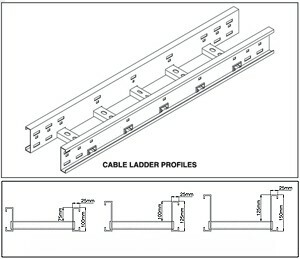 DANA STEEL PROCESSING INDUSTRY LLC(UAE/INDIA) :- Cable Management System Manufacturers based in UAE,with wide range of solutions including Perforated Cable Trays,Cable Ladders,Trunking,Strut Channels. 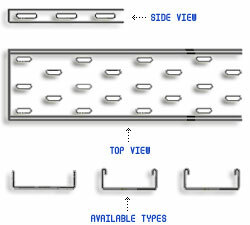 DANA STEEL PROCESSING INDUSTRY LLC [A Division of www.danagroups.com] is an ISO 9001:2008 certified manufacturer of multidiscipline cable support systems in the middle east.With Head quarters in Dubai & manufacturing facilities in UAE,INDIA & LIBYA it is a key player in the region,DANA is recognized with the high quality and professionalservices provided. 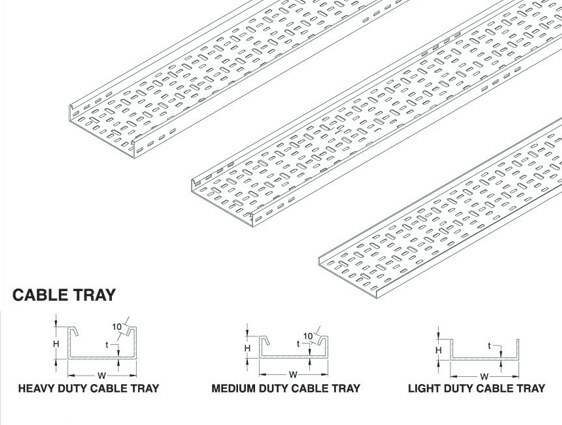 The main product lines DANA offer include various types of cabletray & cable ladder systems,cable trunking,cable tray accessories & covers as per IEC 61537, BS EN 61537 , NEMA VE 1 and they conform to safe installation guidelines of NEMA VE 2 , BS 7671 : 2001, NFPA 70 The main product lines DANA offer include various types of cable tray, troughs, U channels, strut supports, cable ladder systems, cable trunking along with all accessories & covers. 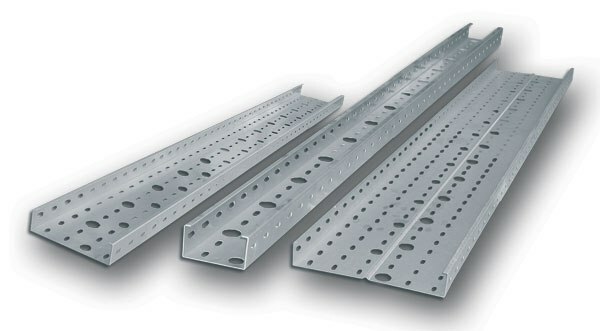 We cater to all offshore, marine, onshore, industrial, power plants, petrochemical complex , hydrocarbon processing plants, infrastructure, bridges, substation, pipelines, hospitals, commercial towers etc.DANA Steel Trunkings are manufactured from Pre-galvanized sheet steel to BS EN 10327: 2004, (which supersedes BS EN 10142: 2000), and cable Trunking steel surface according to BS EN 50085-1:2005 (which supersedes BS4678-1) with smooth Jet locks , and screw “removable covers”.We have a proven track record of supplying to prestigous oil & gas projects in the middle east including high-end clients like GASCO,TAKREER,PDO,QP,ENI,ENPPI,BOROUGE,ADCO,SAIPEM,TOTAL,ADNOC,DEWA,FEWA,ADDC just to name a few.Some of the countries where our products are proudly exported to are Qatar(Doha), SaudiArabia(Dammam,Jeddah,Riyadh,Dahran,Jubail,Yanbu), Kuwait,Iraq,Bahrain(Manama),Oman(Muscat,Sohar,Seeb), Nigeria, Kenya, Uganda, Mauritius, Africa, Morocco, Algeria, Jordan, Burundi, Comoros, Djibouti, Ethiopia, Kenya, Madagascar, Libya, Mauritius, Rwanda, Seychelles, Somalia, Tanzania Rep and Uganda. Besides the above,we also have a strong marker presence in the West African Region:: Sierra Leone/Gambia/Senegal/Ghana/Mauritania/Chad/Liberia/Sao Tome/Congo and the South African Region :: South Africa/Mozambique/Malawi/Zimbabwe/Zambia/Angola/Dr Congo. DANA Ladders are specially designed to client specifications.